Es a la vez un bar, por lo que puedes comer y desayunar allí! Los chicos son super voluntariosos y agradables! Enfrente de la playa. Habitaciones e instalaciones muy limpias y cómodas. El personal majísimo siempre dispuesto a ayudar. Buenas vibraciones en general. :) Recomendadísimo. Para dormir una noche perfecto por este precio! Sitio tranquilo, playa cerca. Located in Santoña, Albergue Turistico Playa de Berria has free WiFi. The property has a terrace, as well as a shared lounge. Guests can have a drink at the bar. 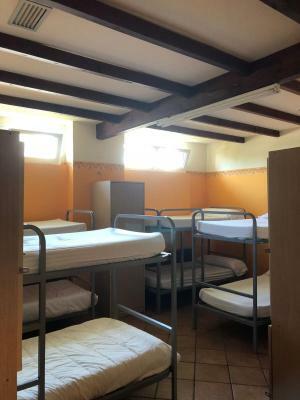 Santander is 27 miles from the hostel. Santander Airport is 25 miles away. 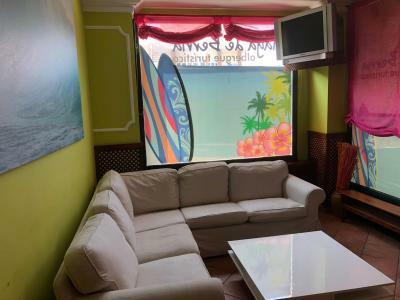 This property also has one of the top-rated locations in Santoña! Guests are happier about it compared to other properties in the area. 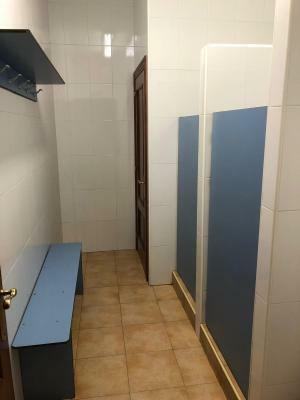 This property is also rated for the best value in Santoña! Guests are getting more for their money when compared to other properties in this city. 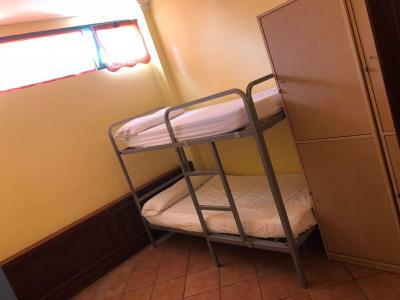 When would you like to stay at Albergue Turistico Playa de Berria? 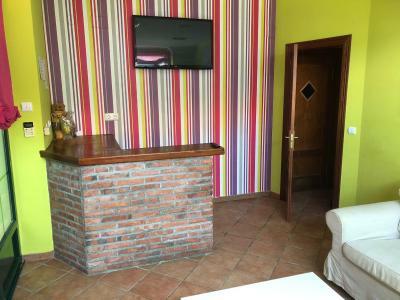 House Rules Albergue Turistico Playa de Berria takes special requests – add in the next step! 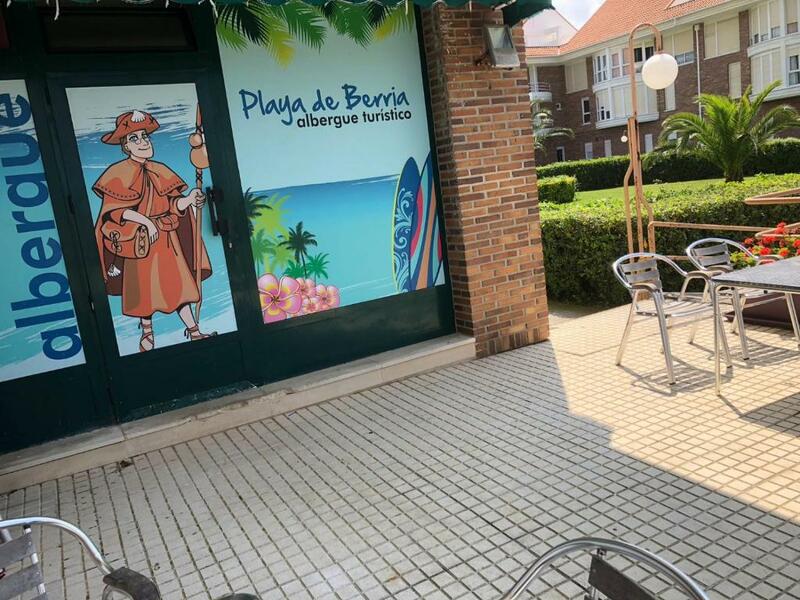 Albergue Turistico Playa de Berria accepts these cards and reserves the right to temporarily hold an amount prior to arrival.